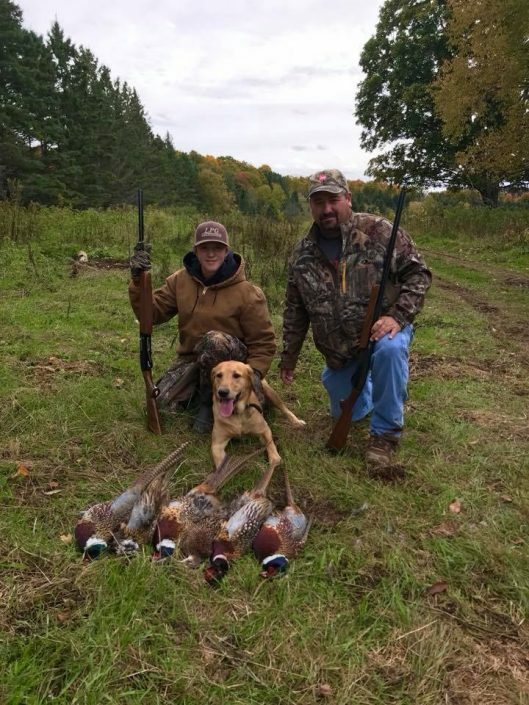 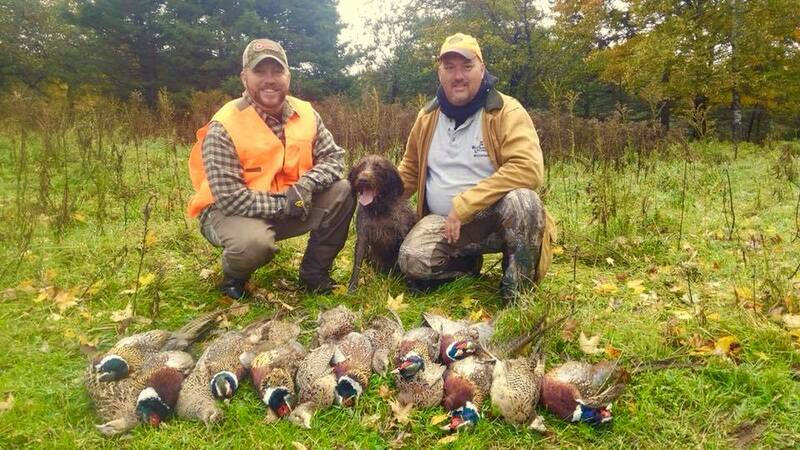 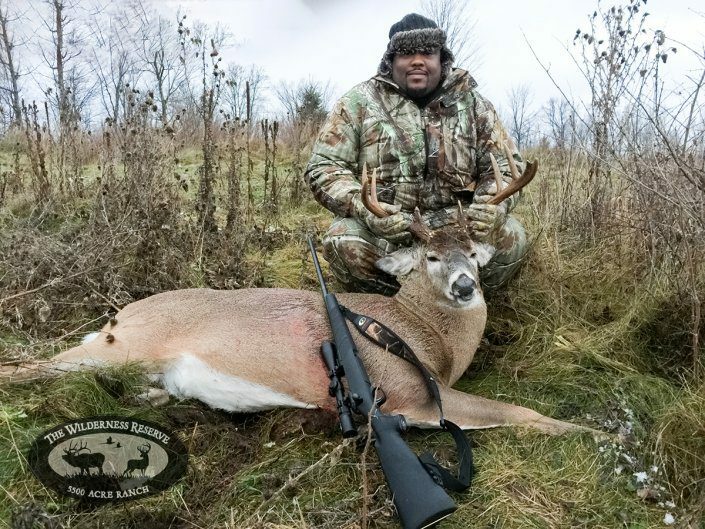 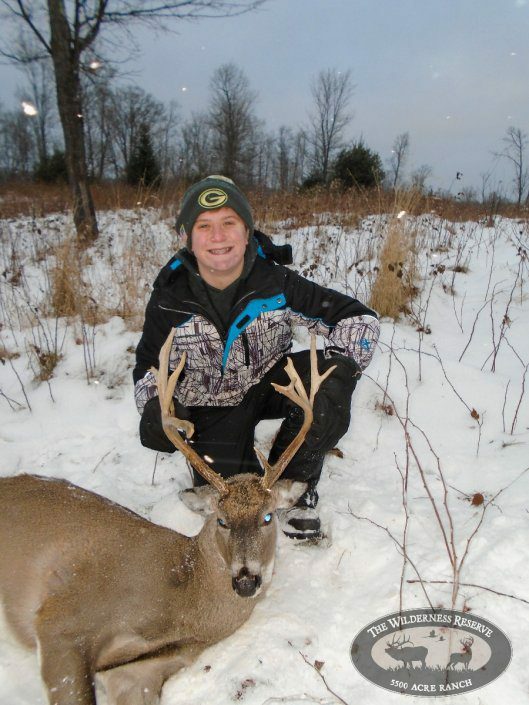 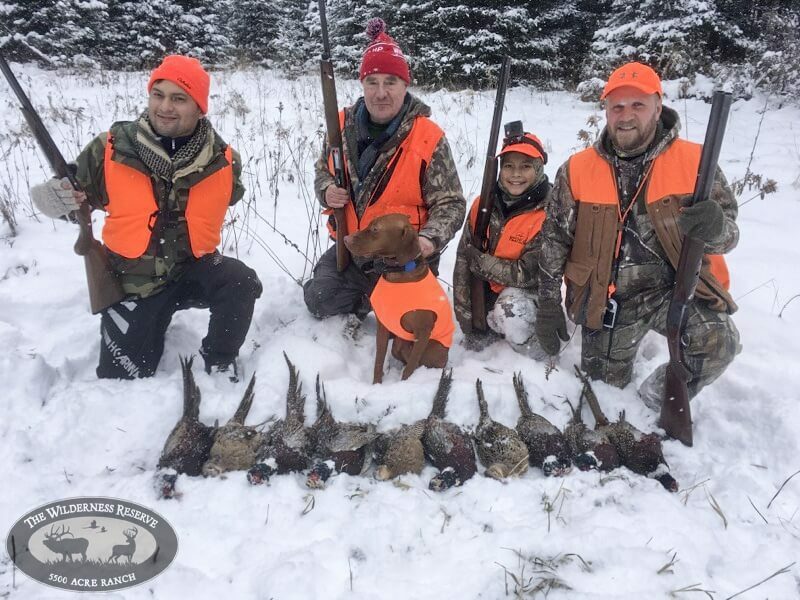 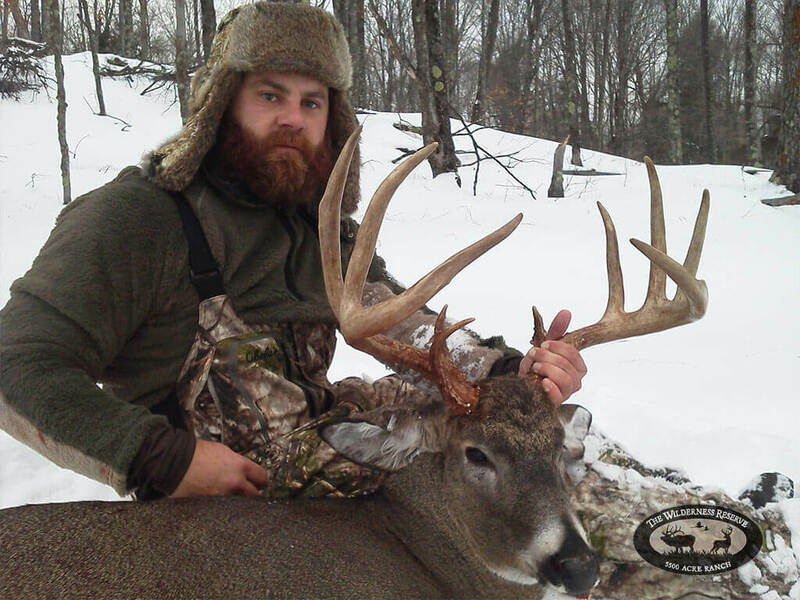 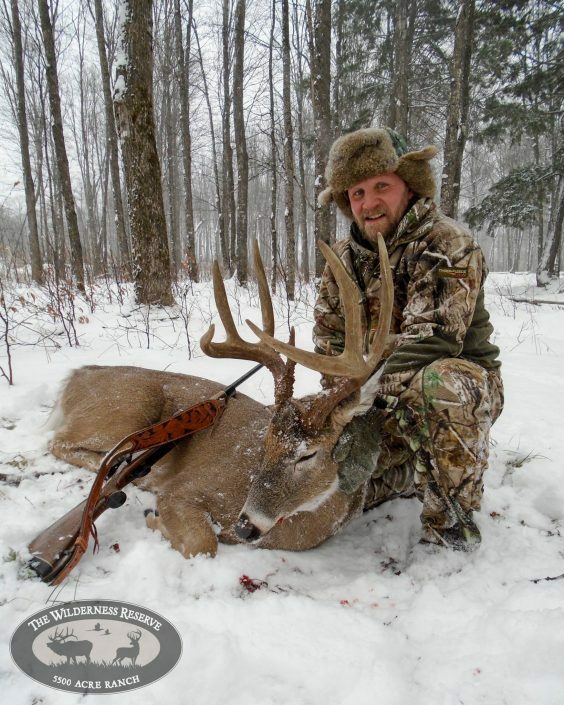 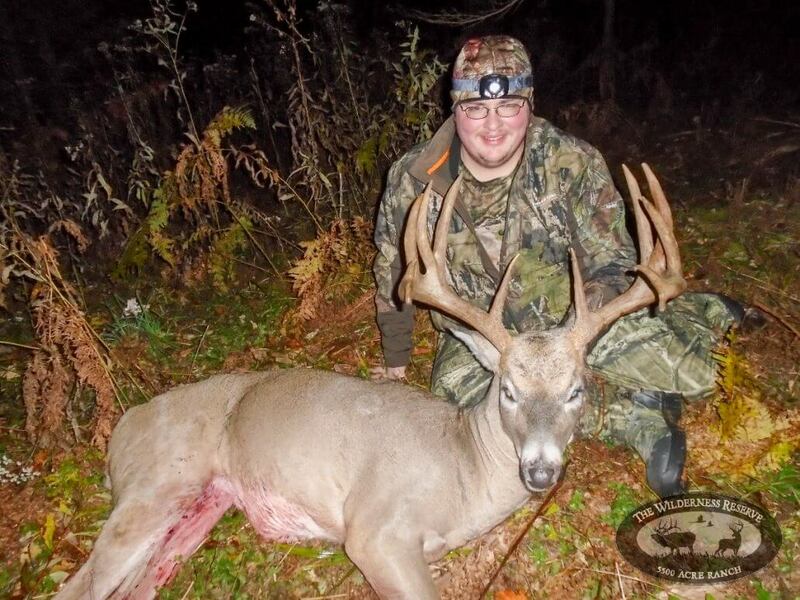 Featured are prize-winning game successfully harvested at The Wilderness Reserve. 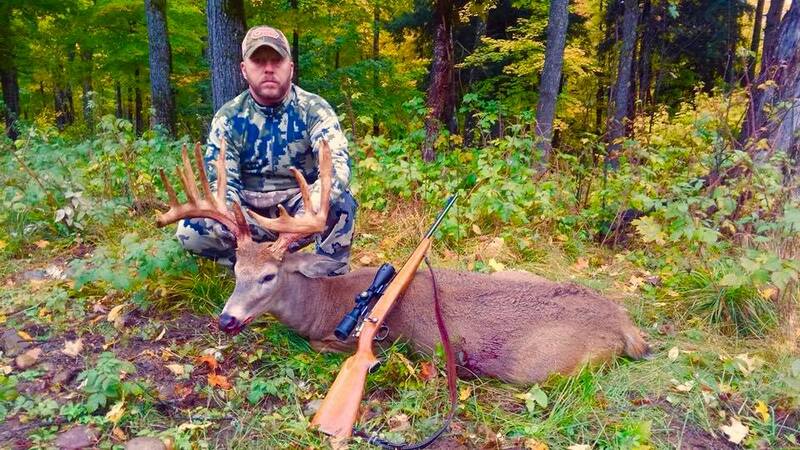 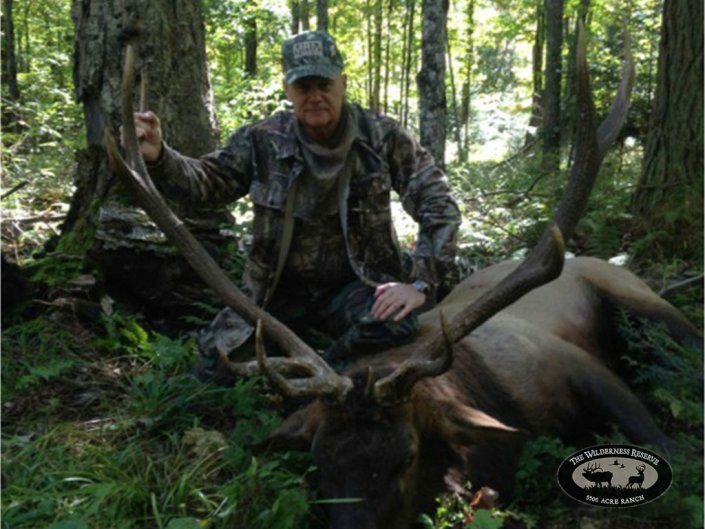 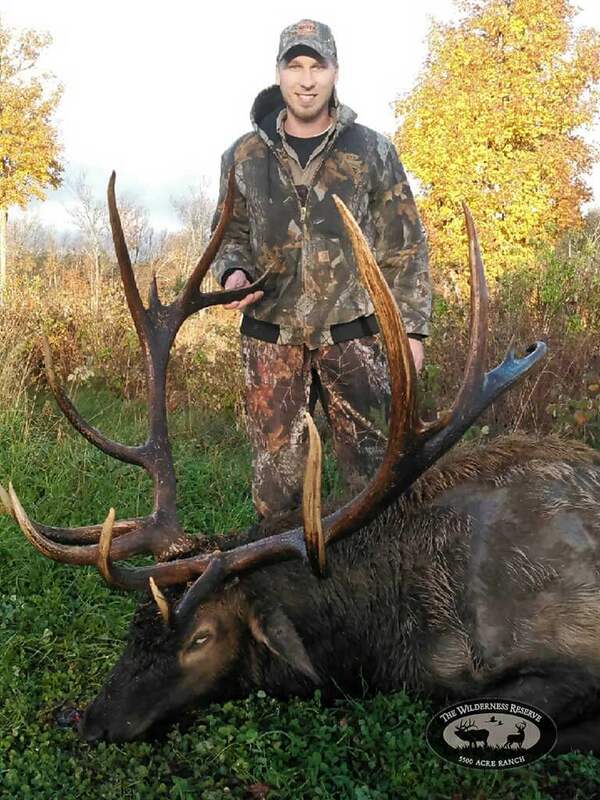 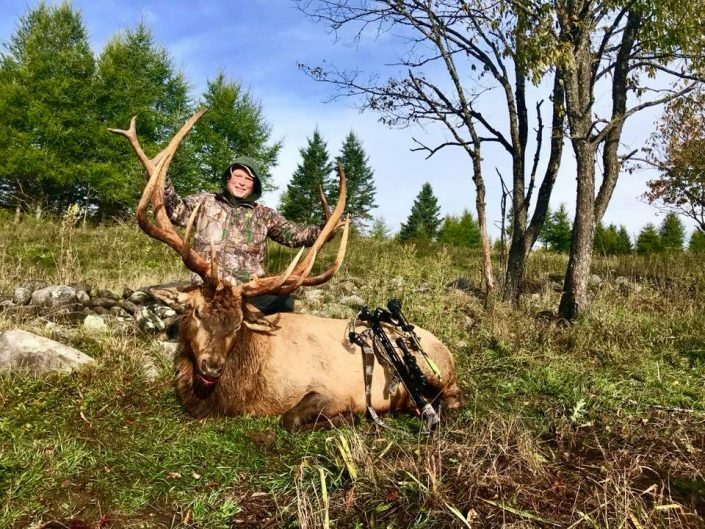 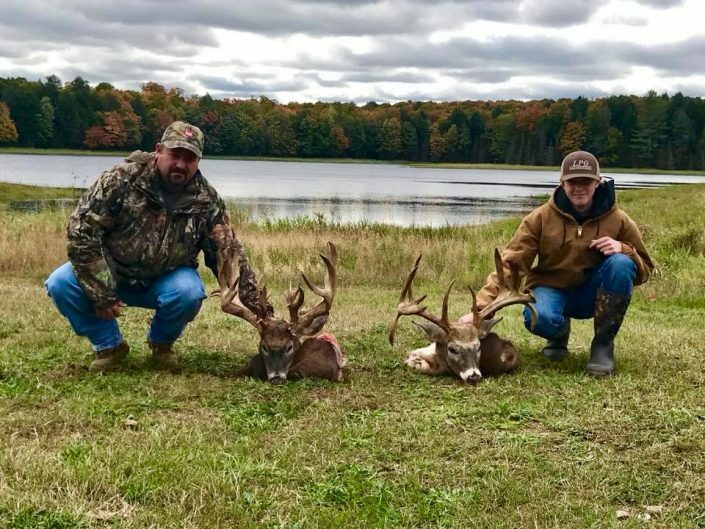 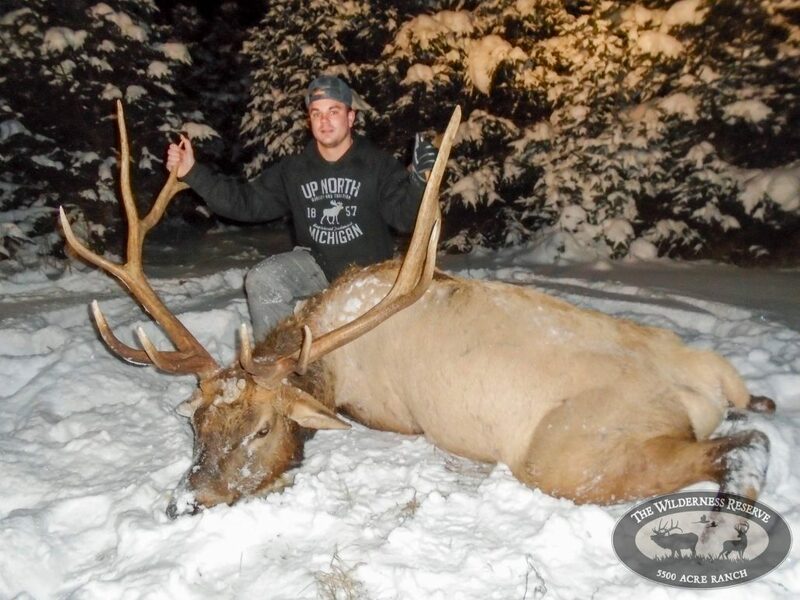 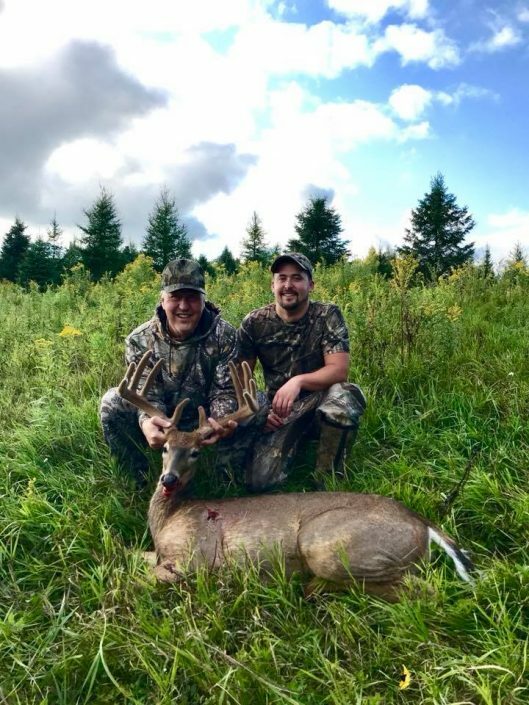 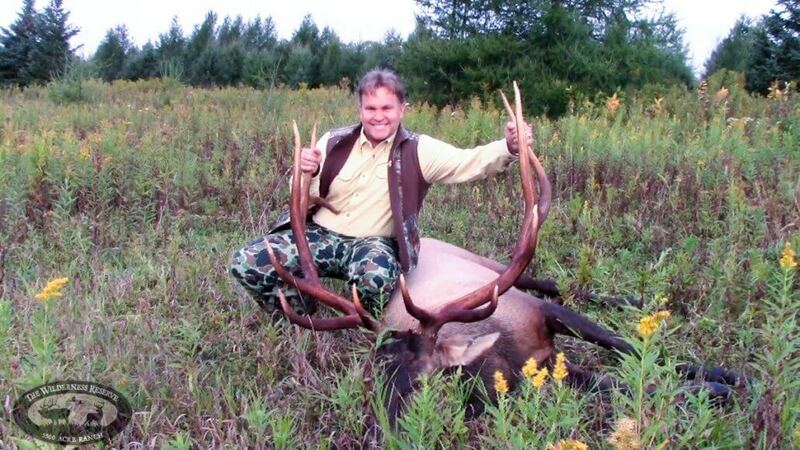 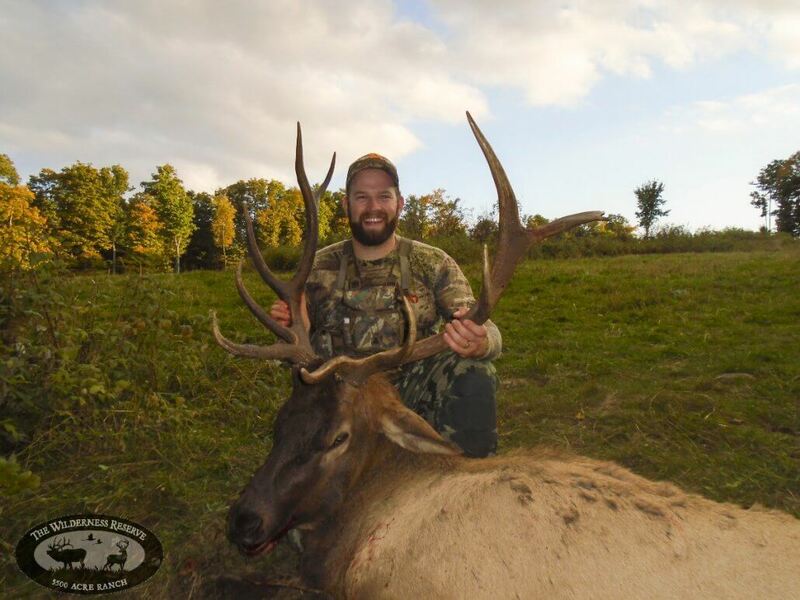 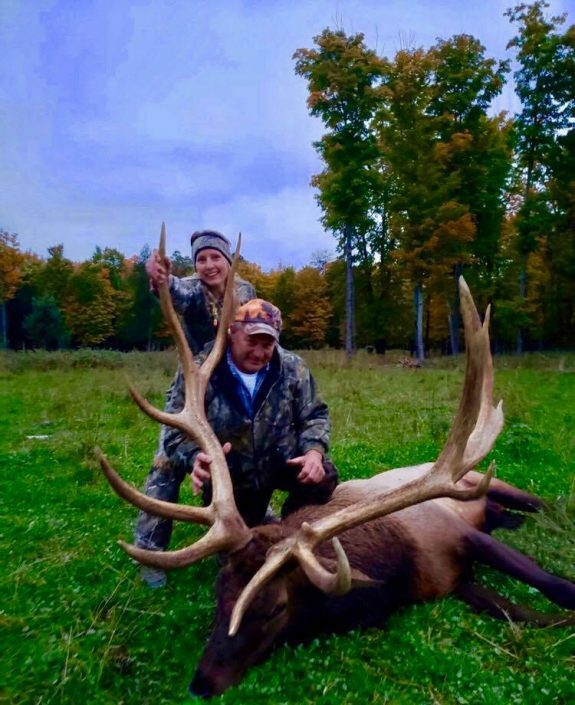 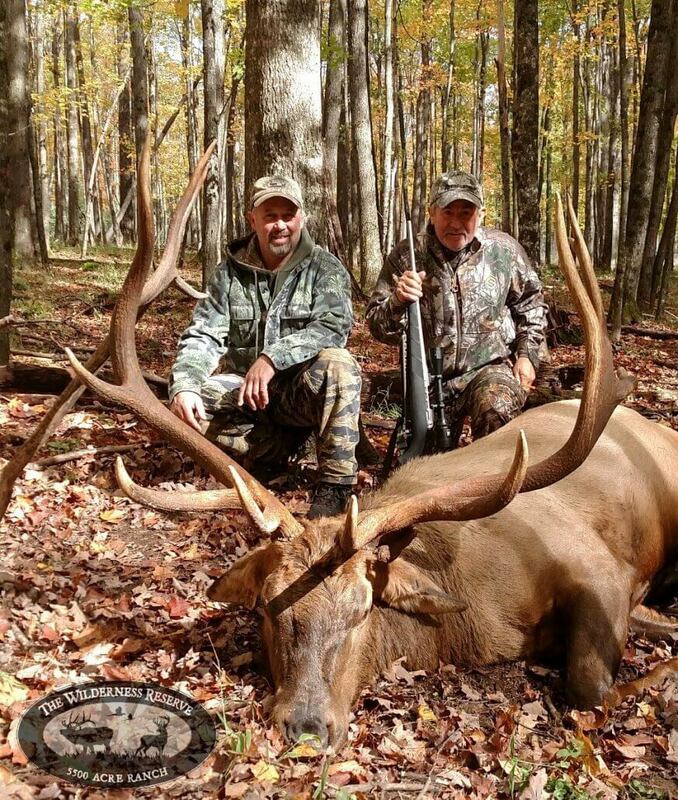 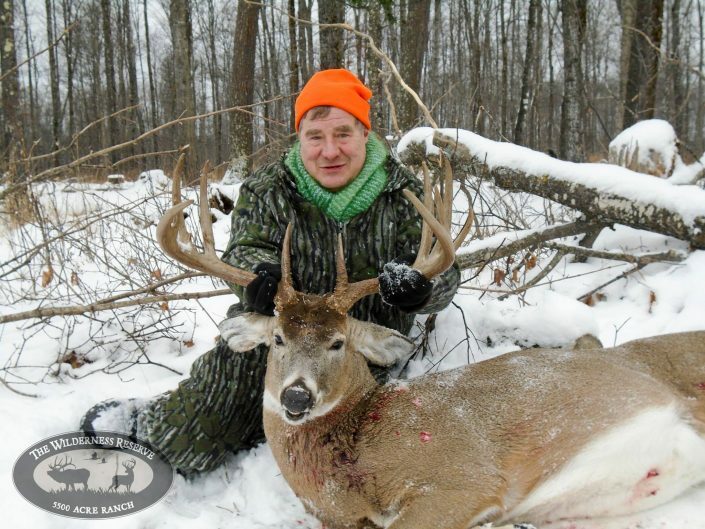 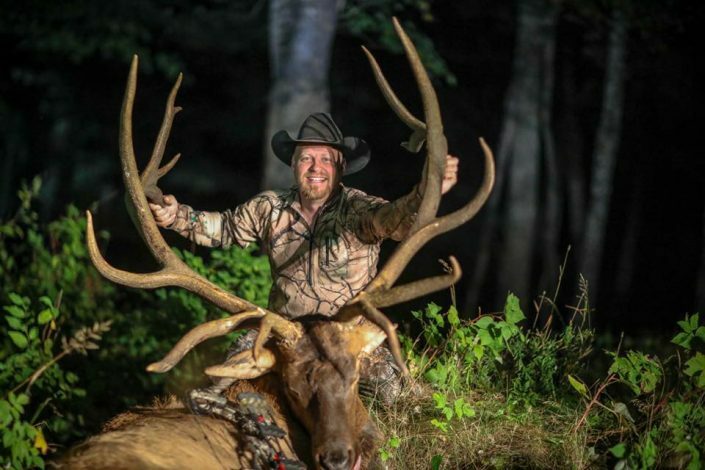 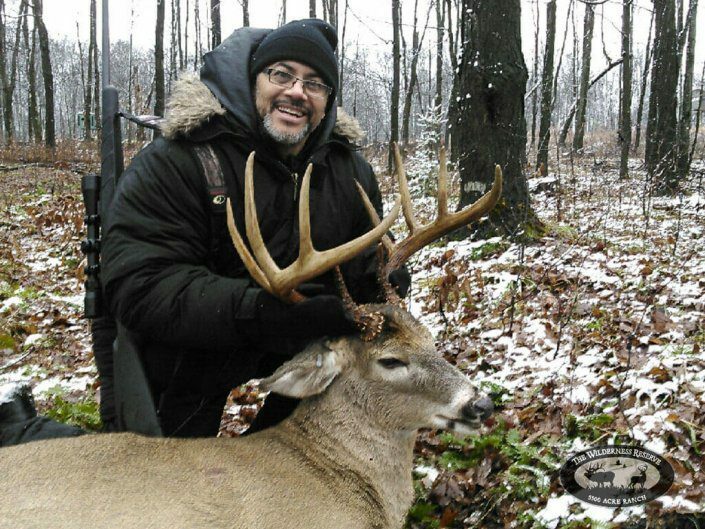 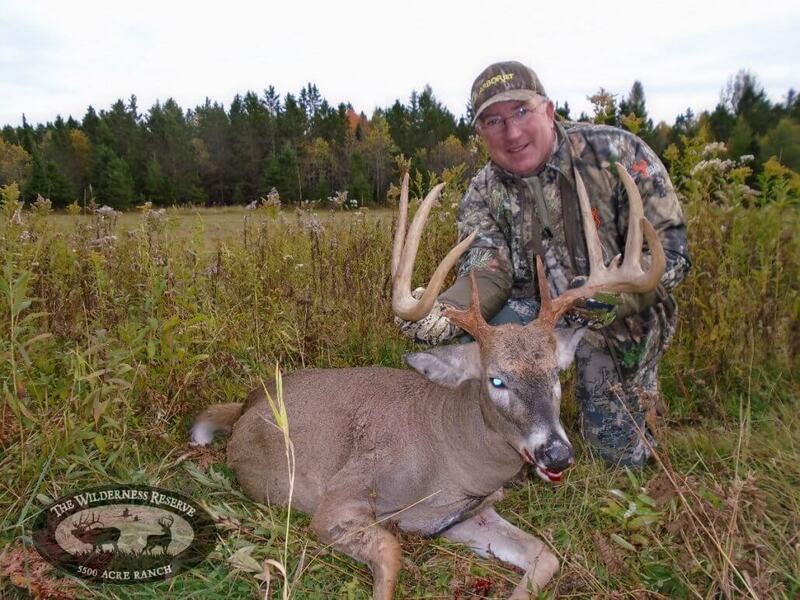 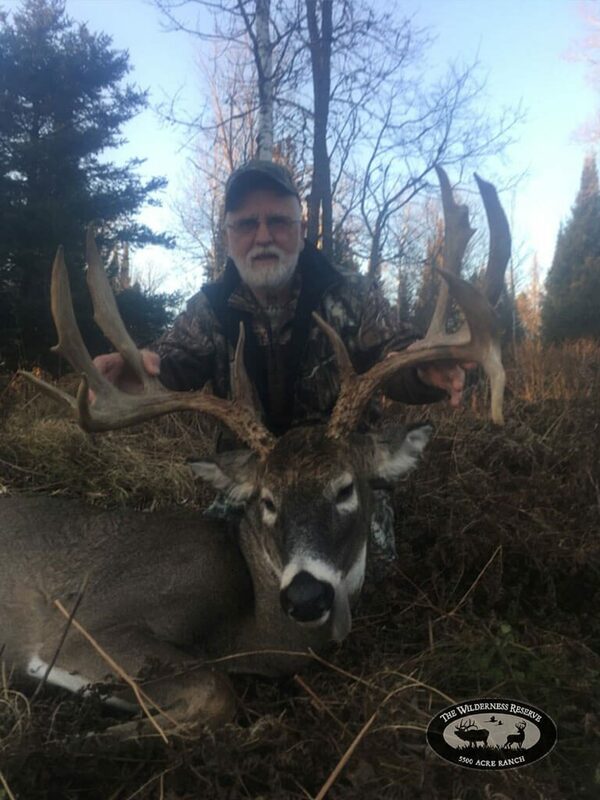 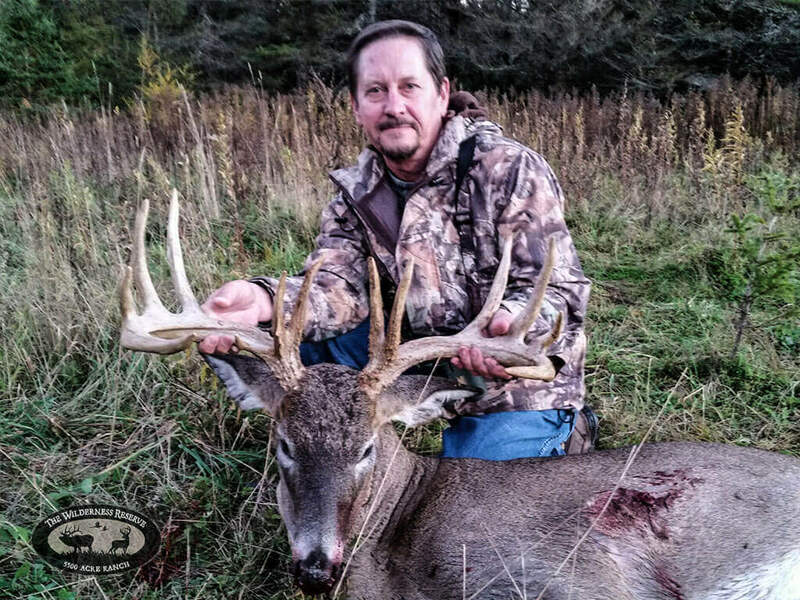 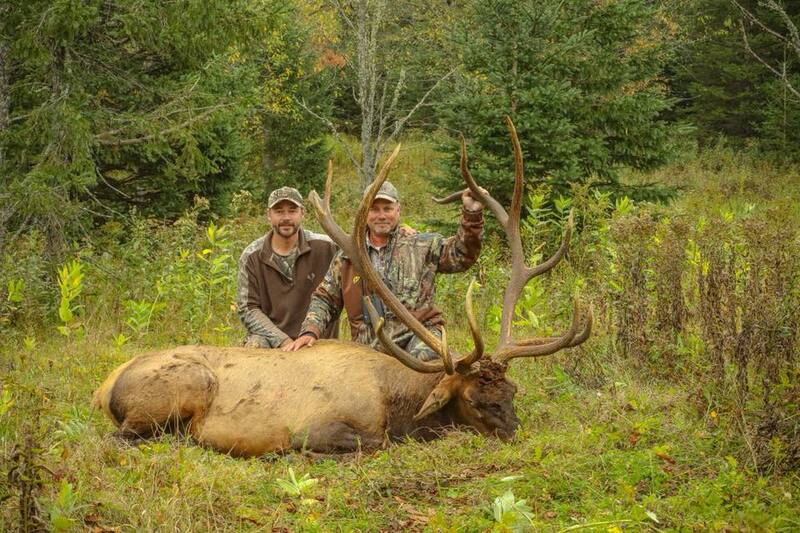 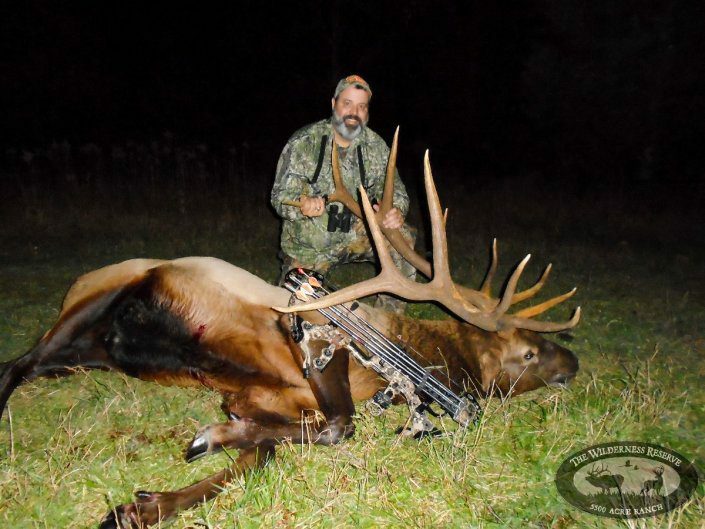 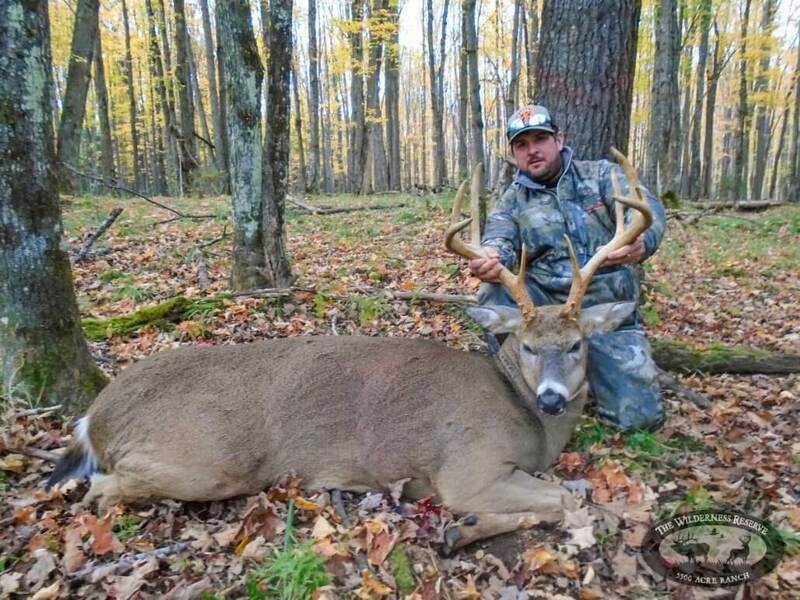 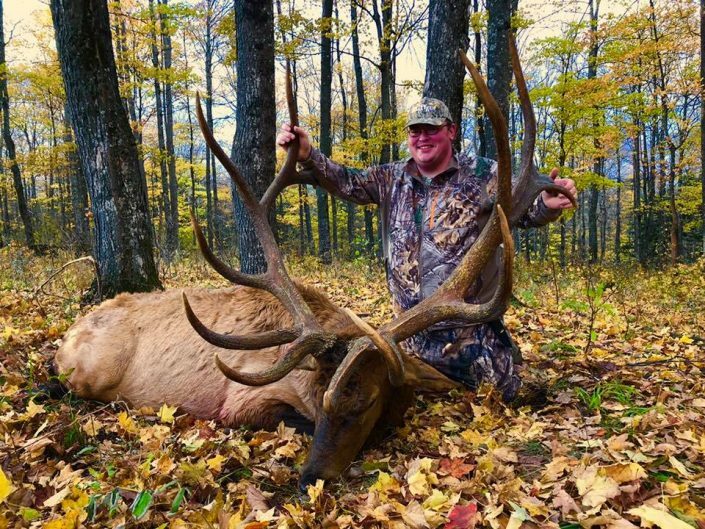 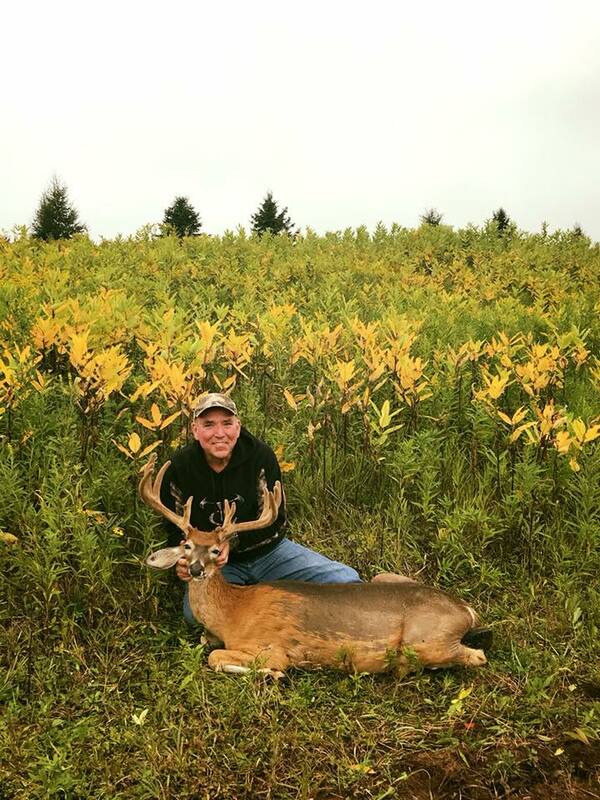 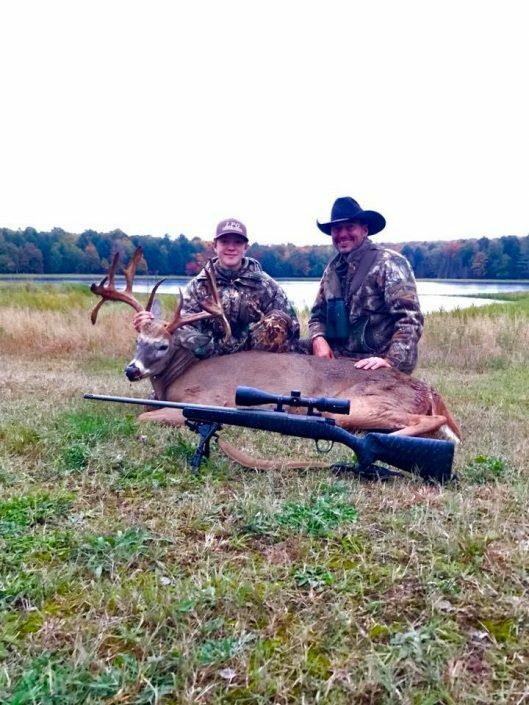 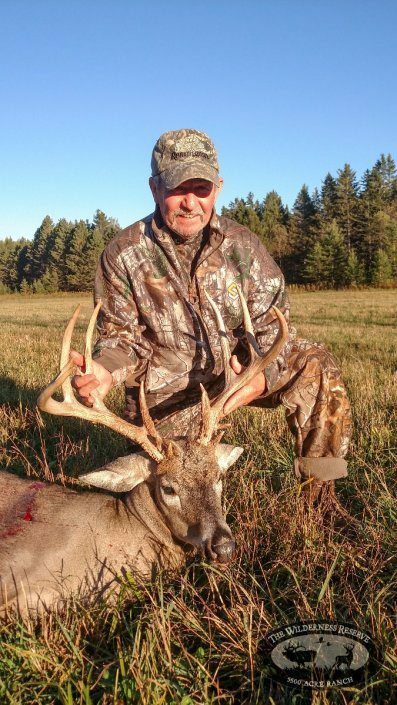 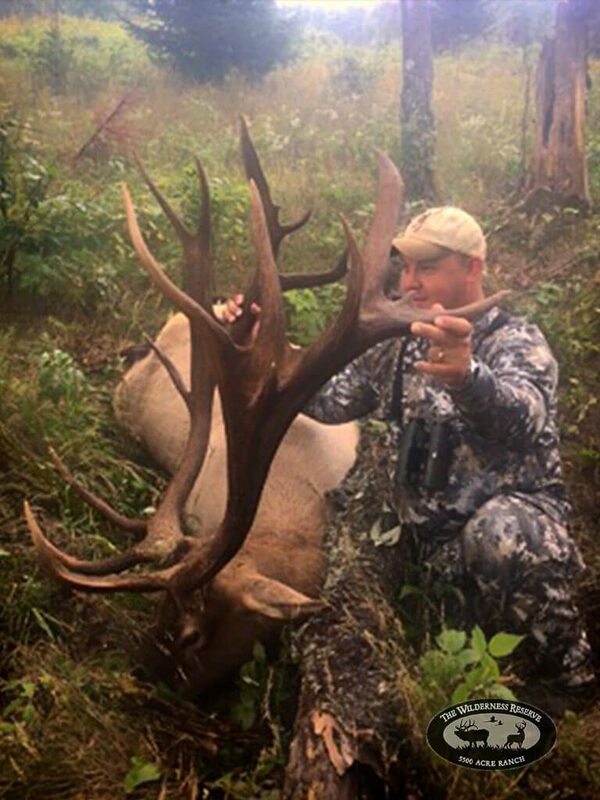 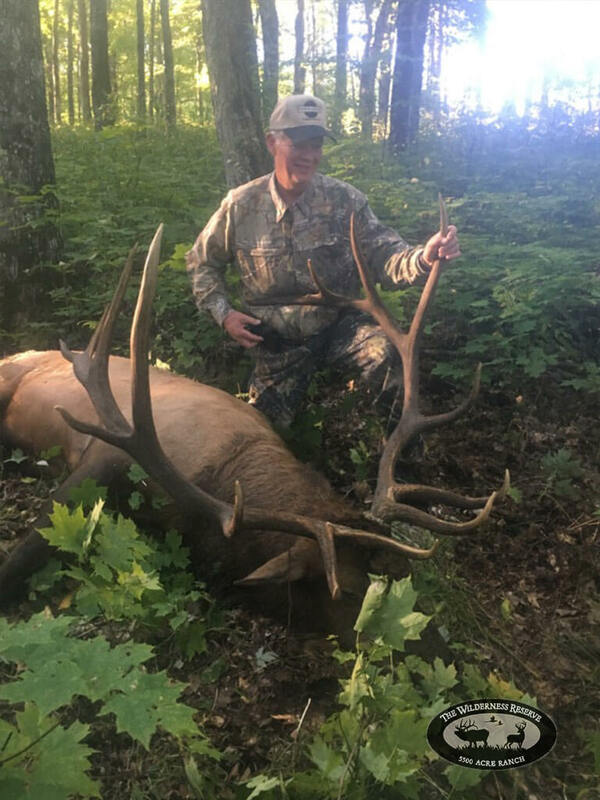 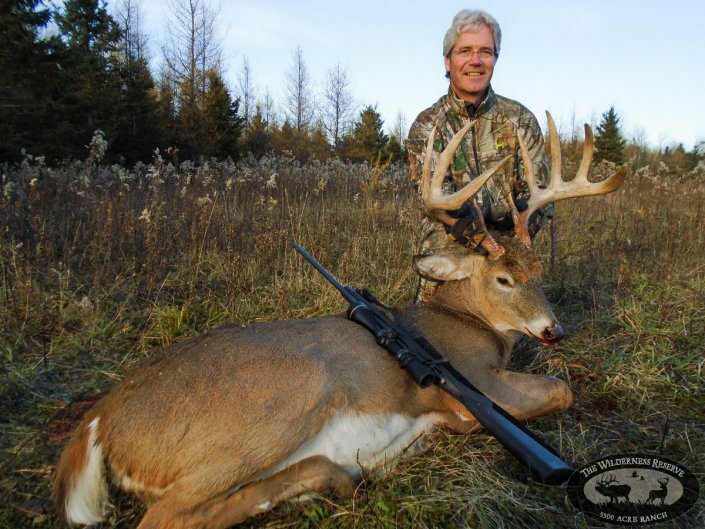 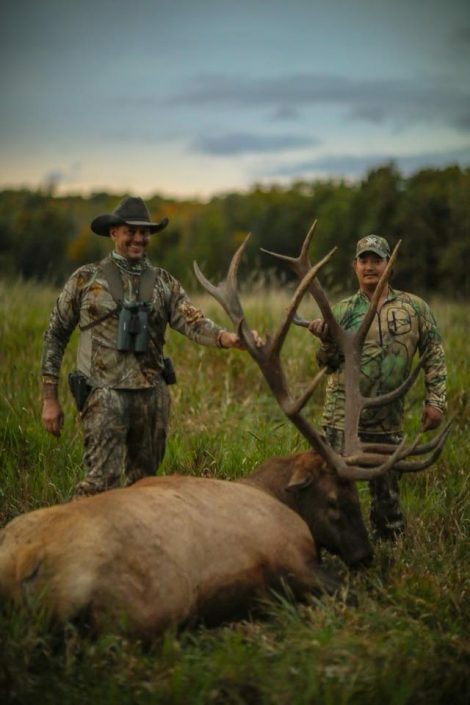 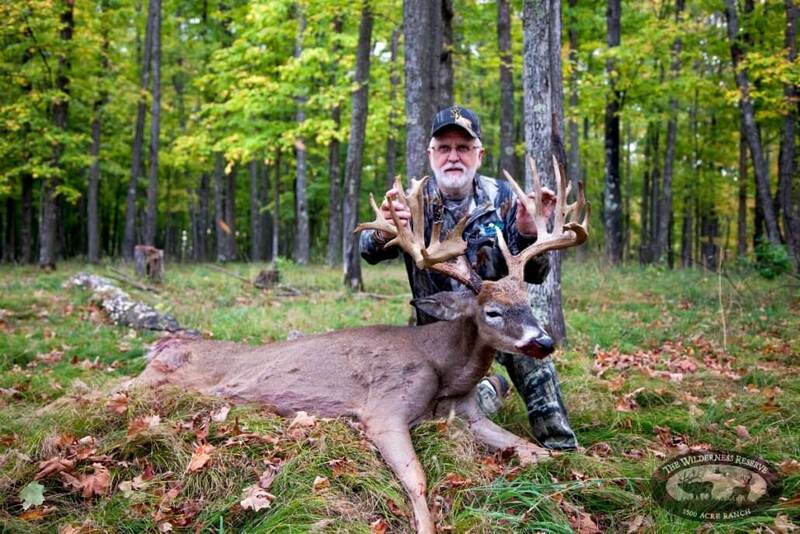 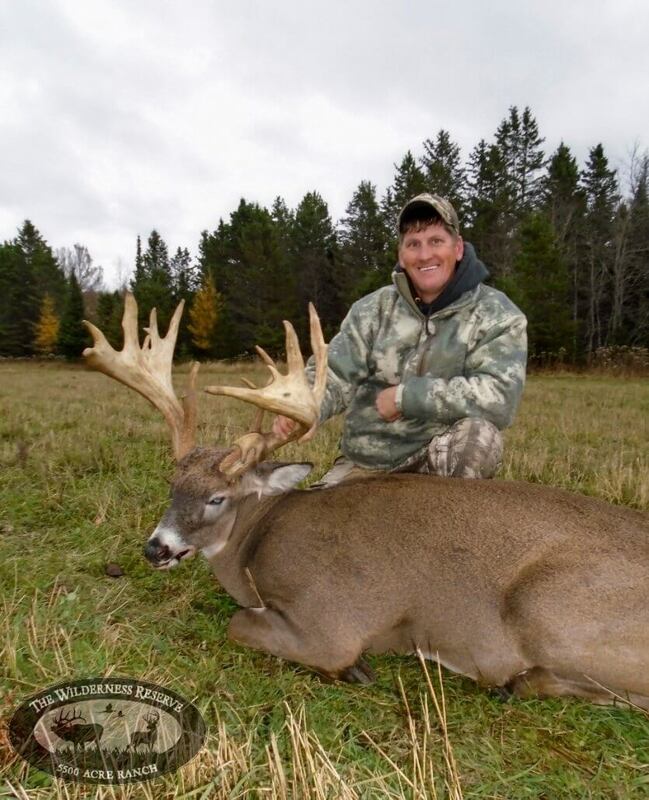 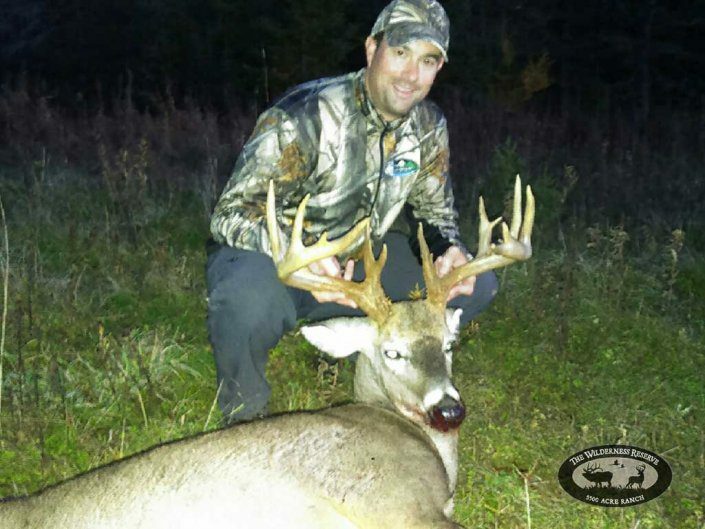 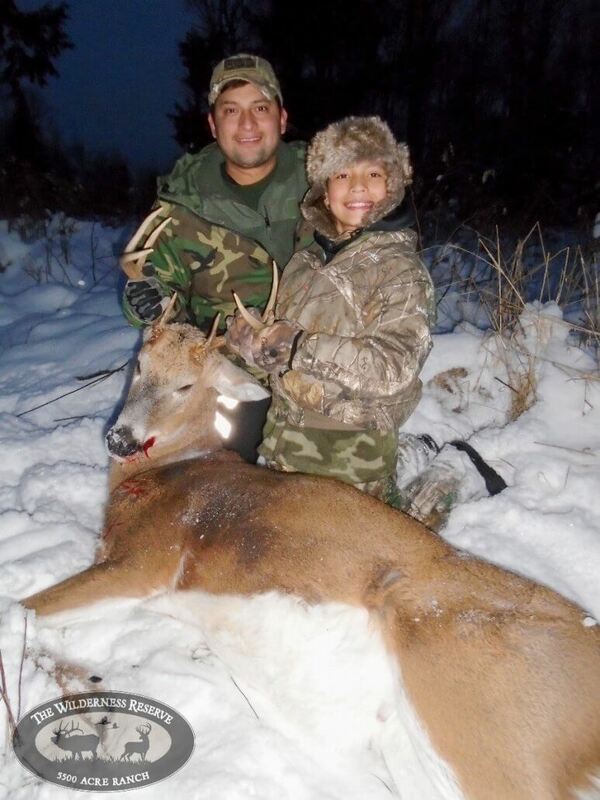 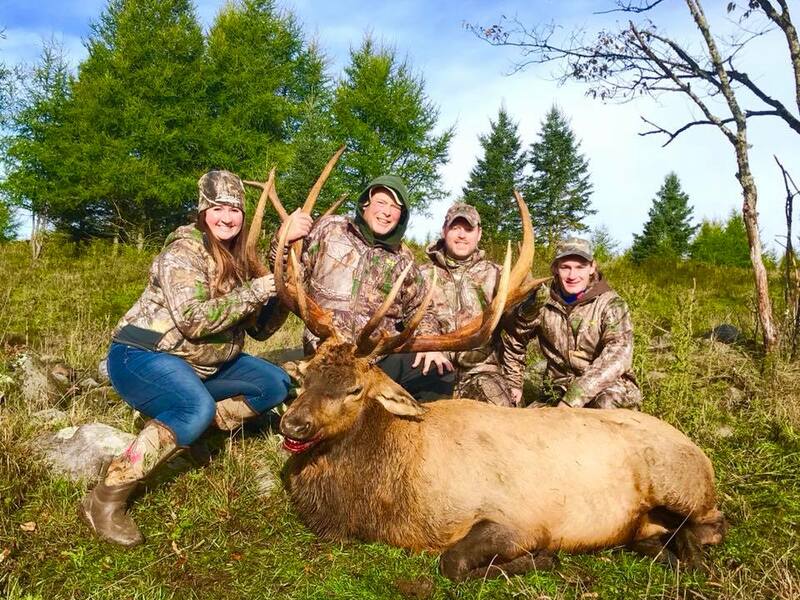 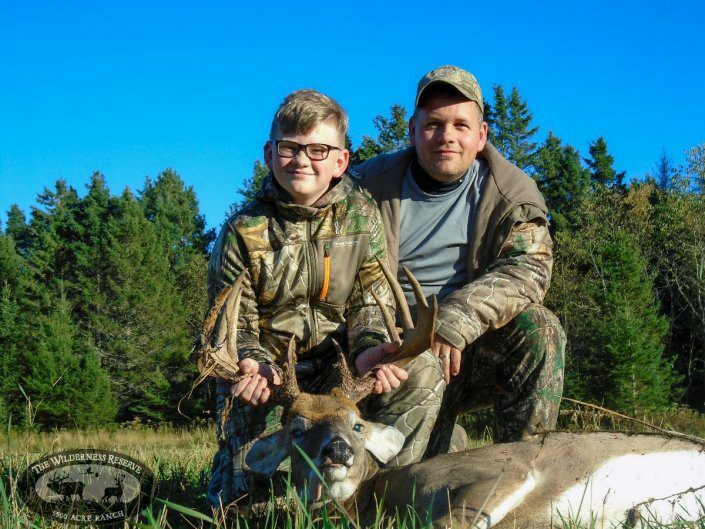 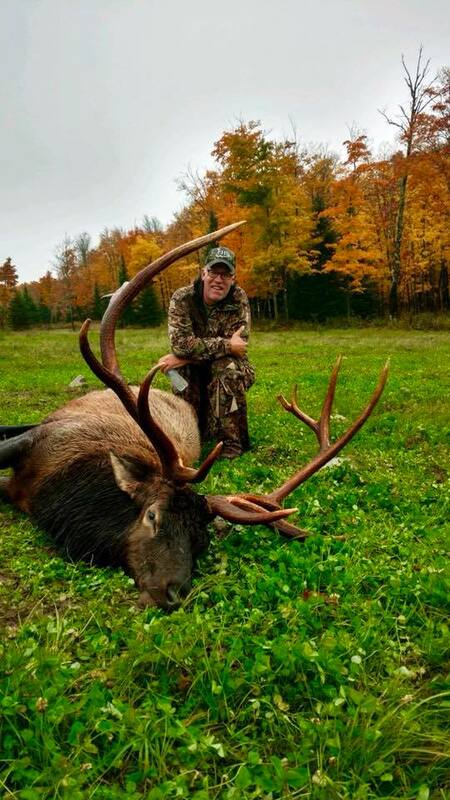 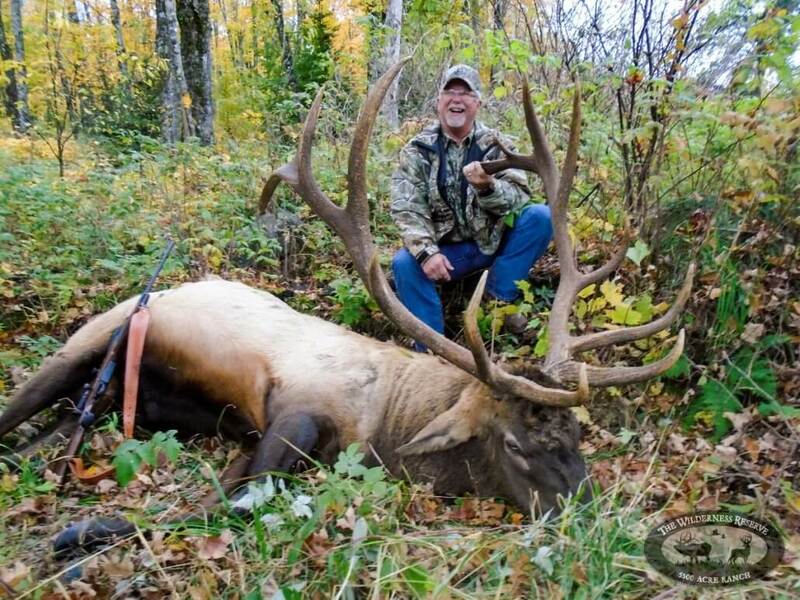 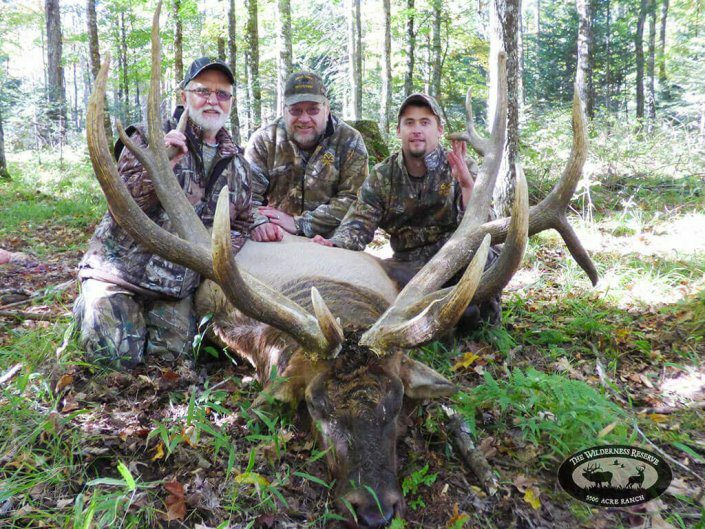 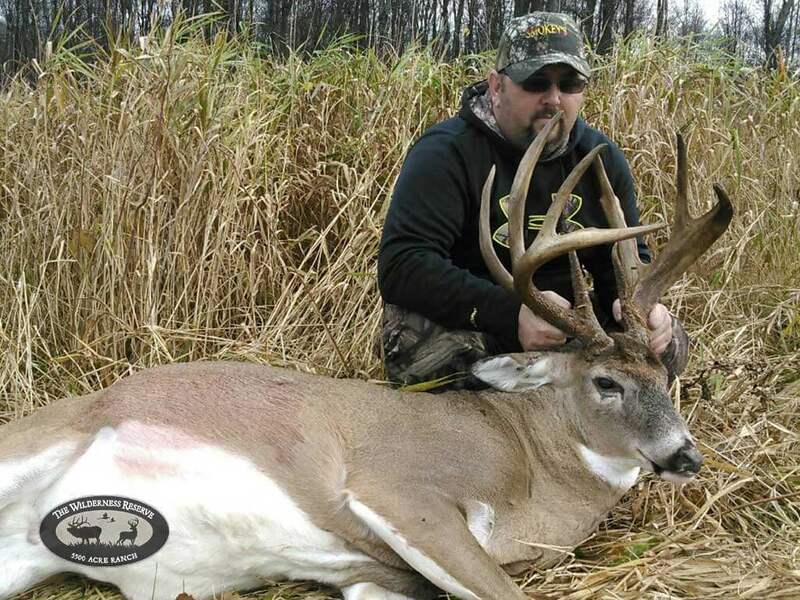 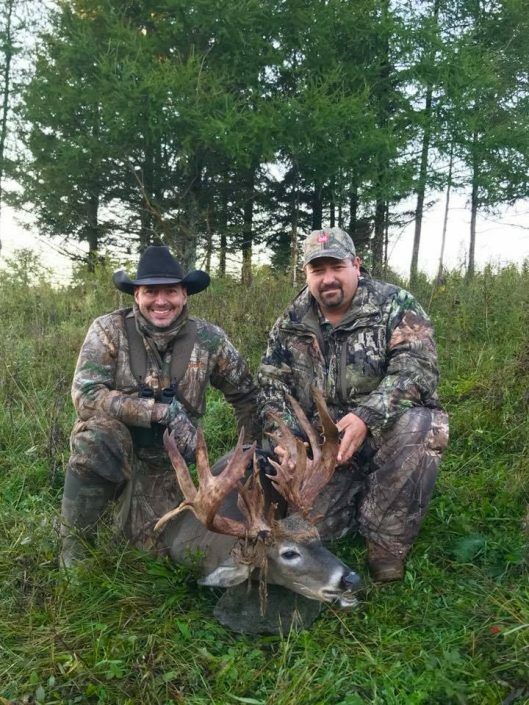 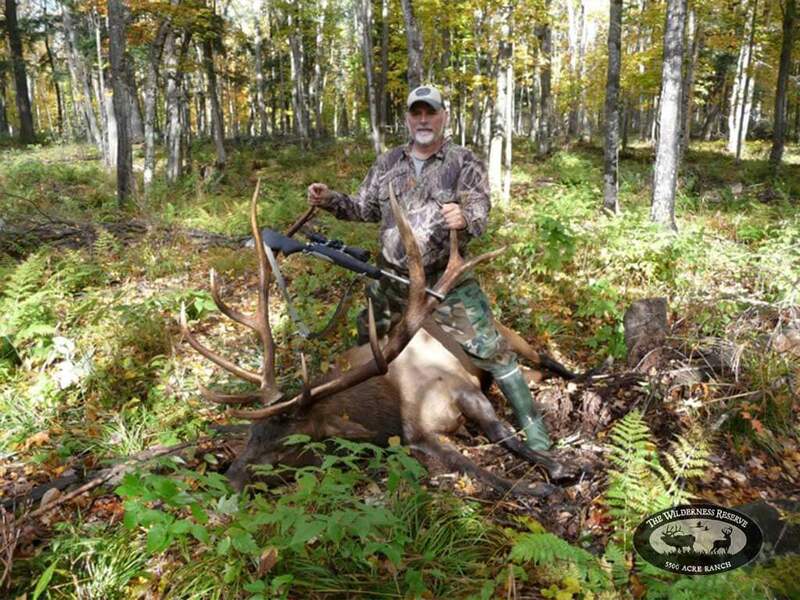 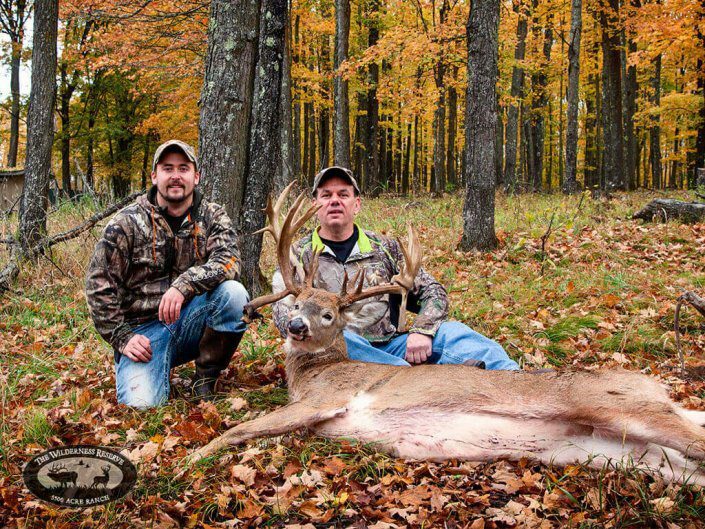 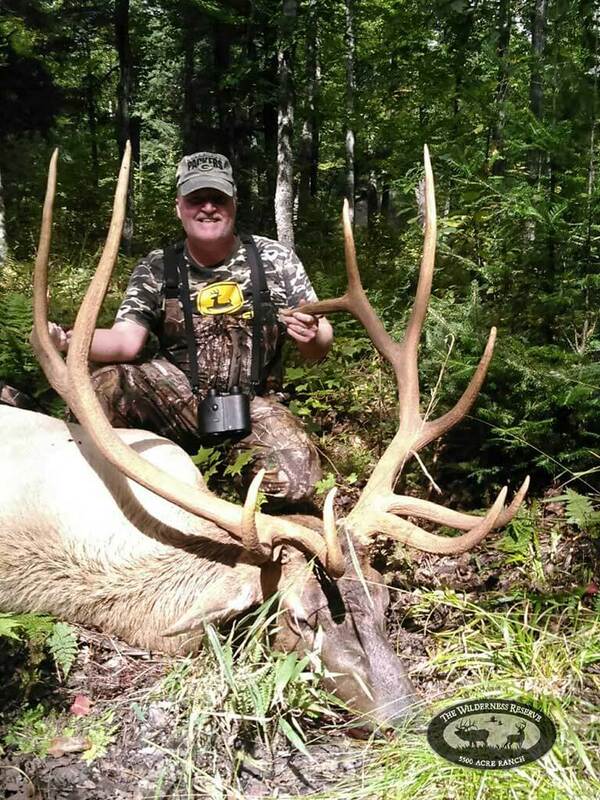 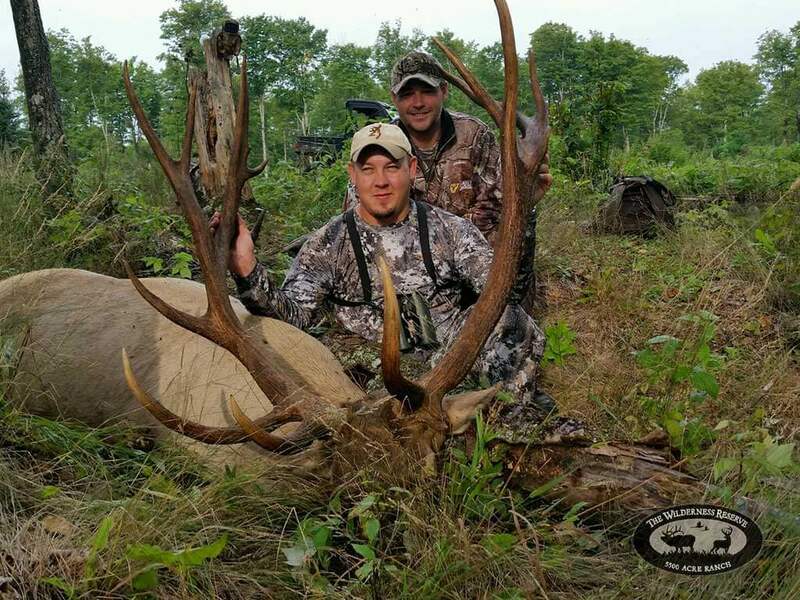 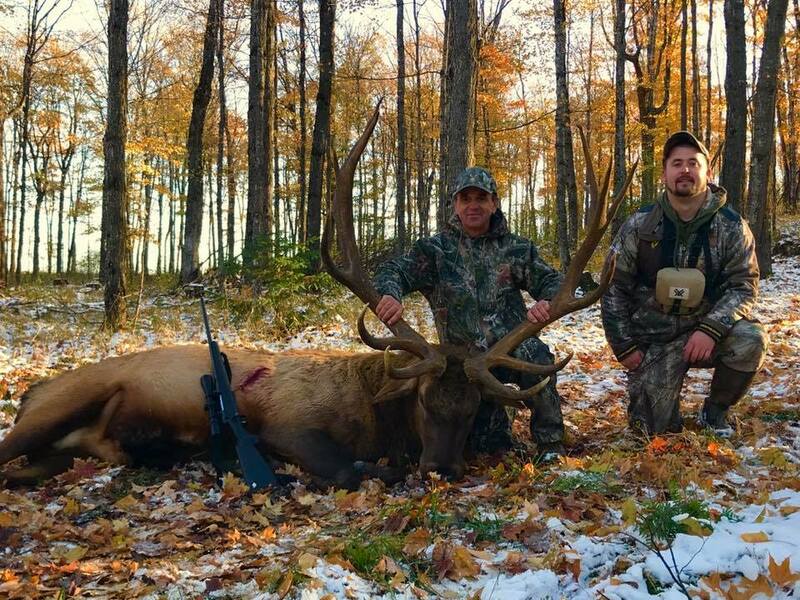 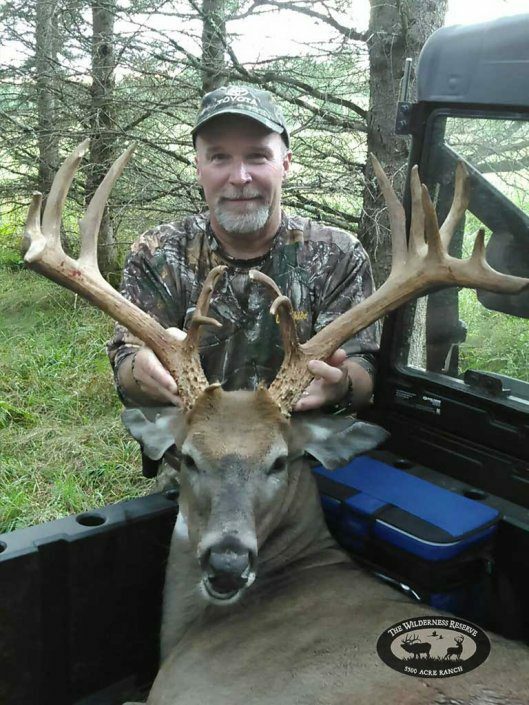 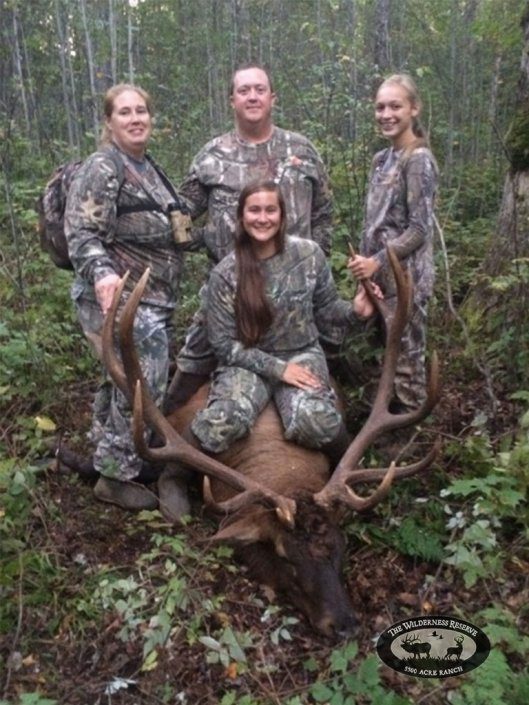 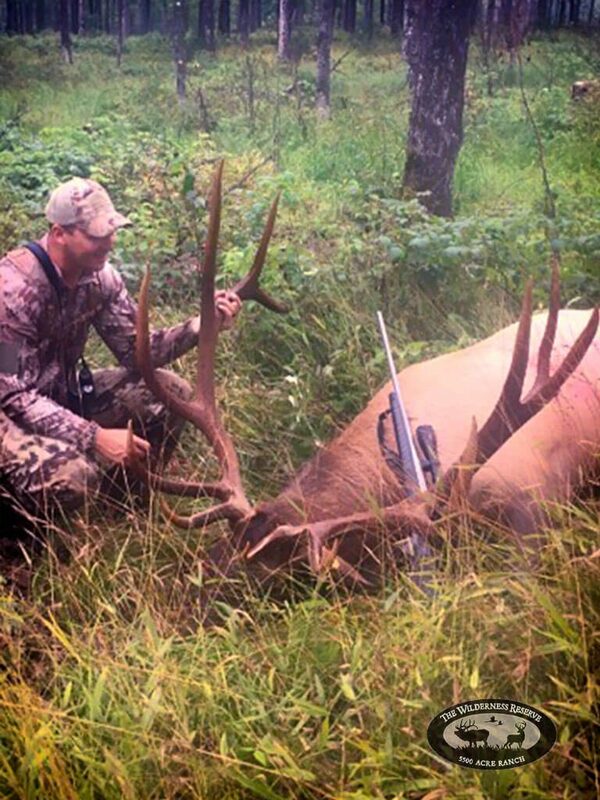 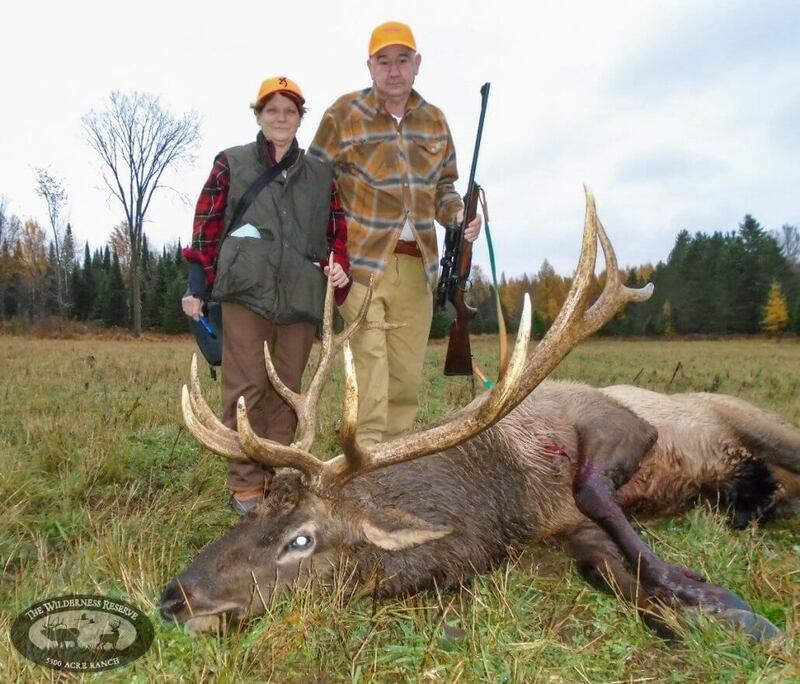 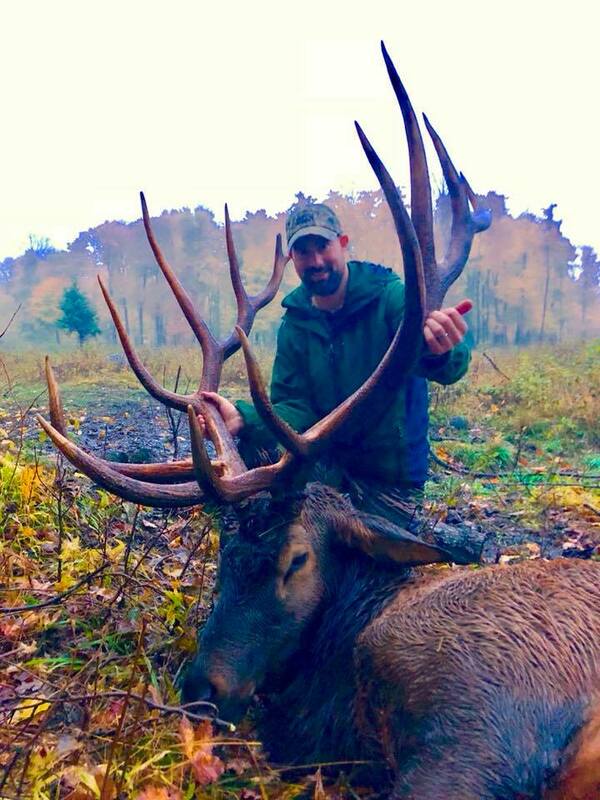 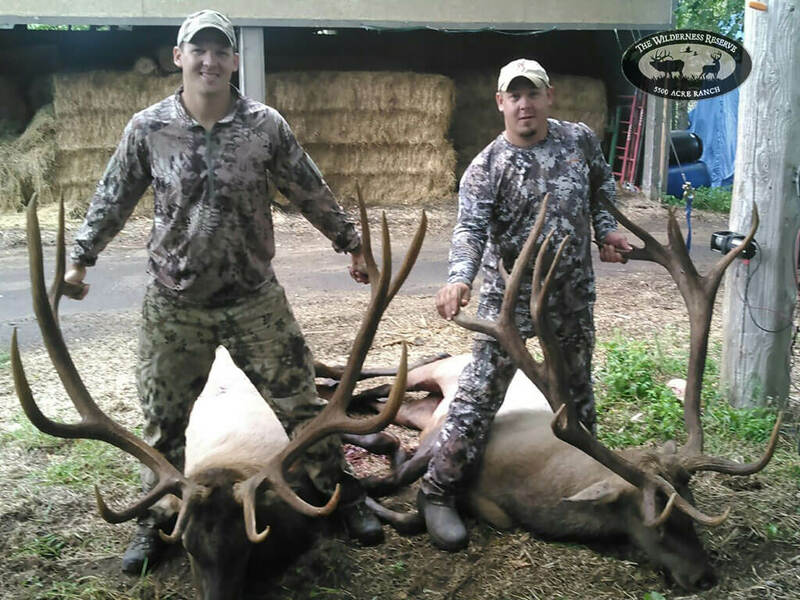 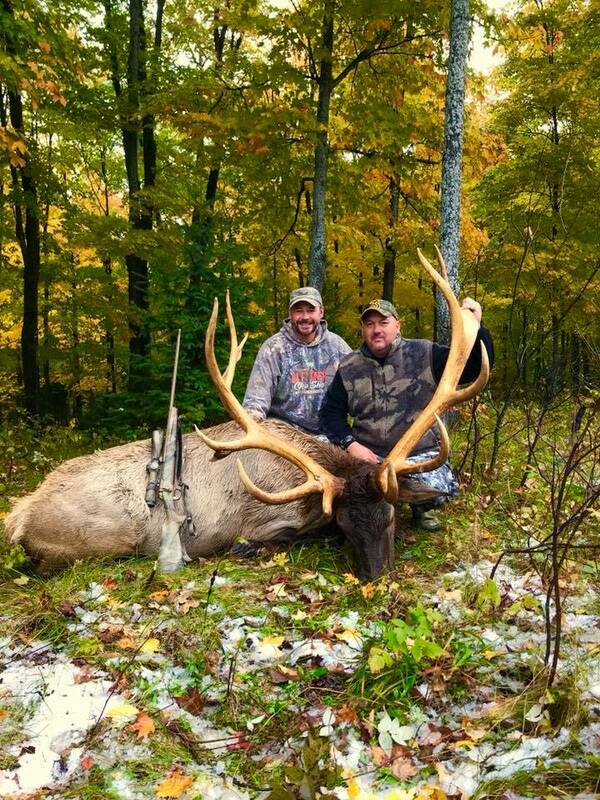 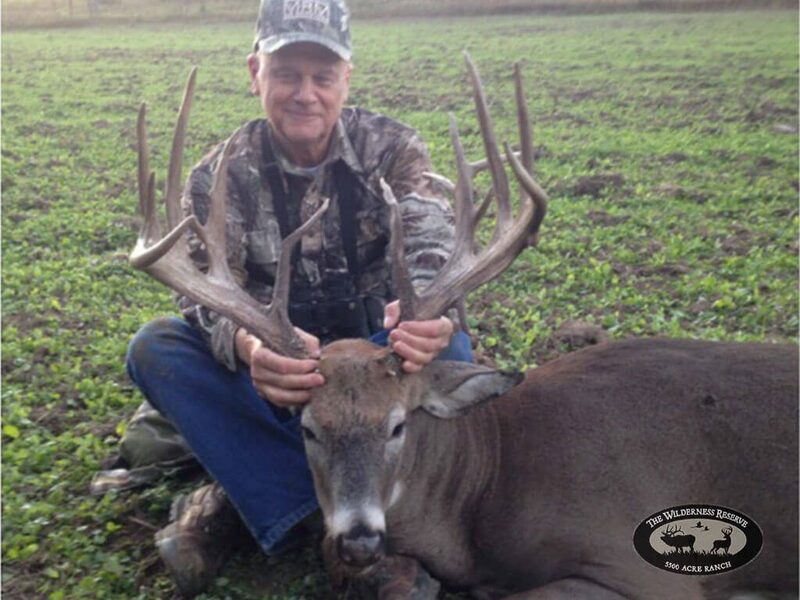 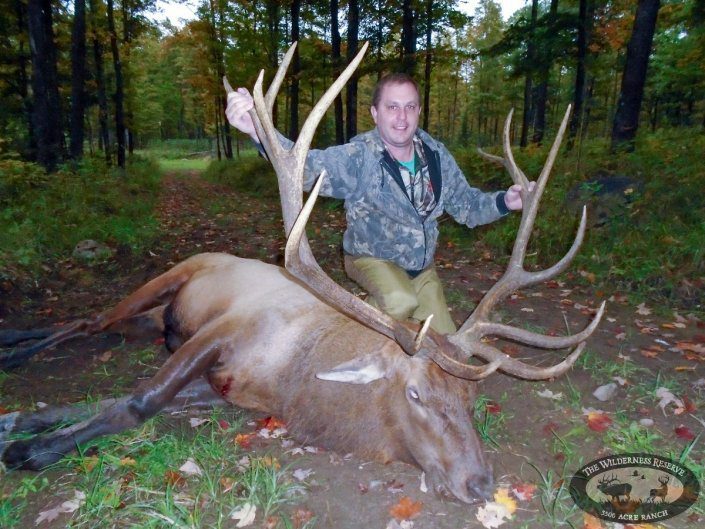 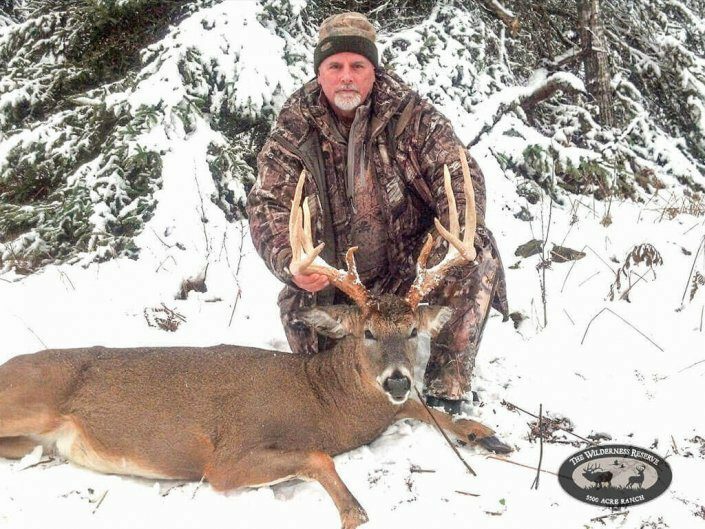 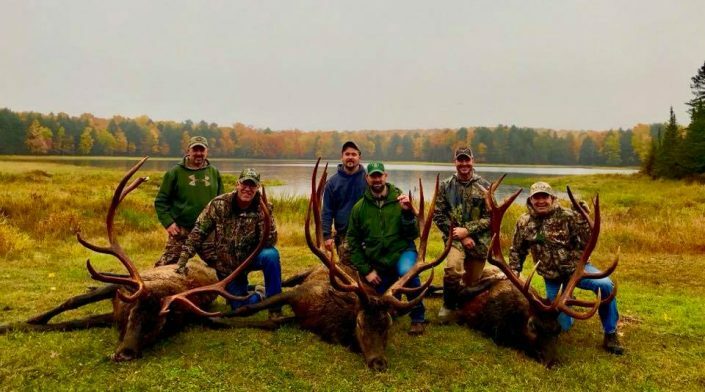 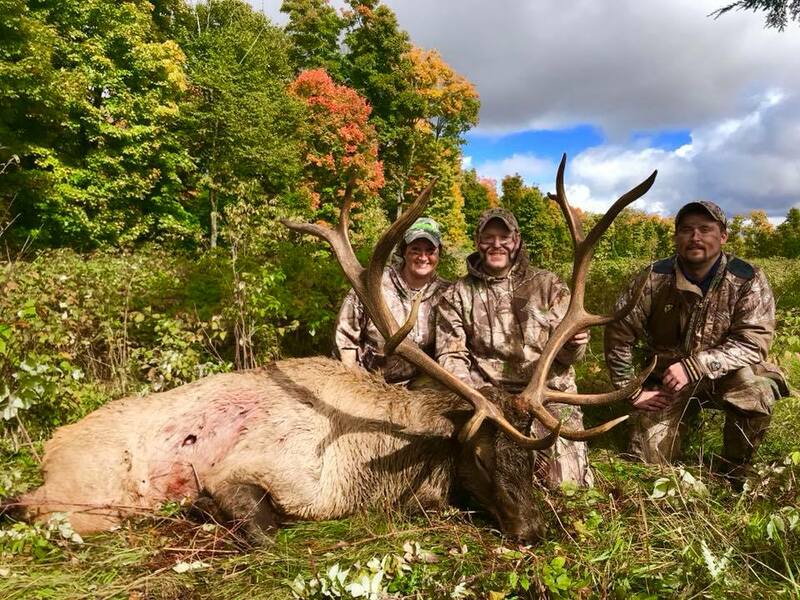 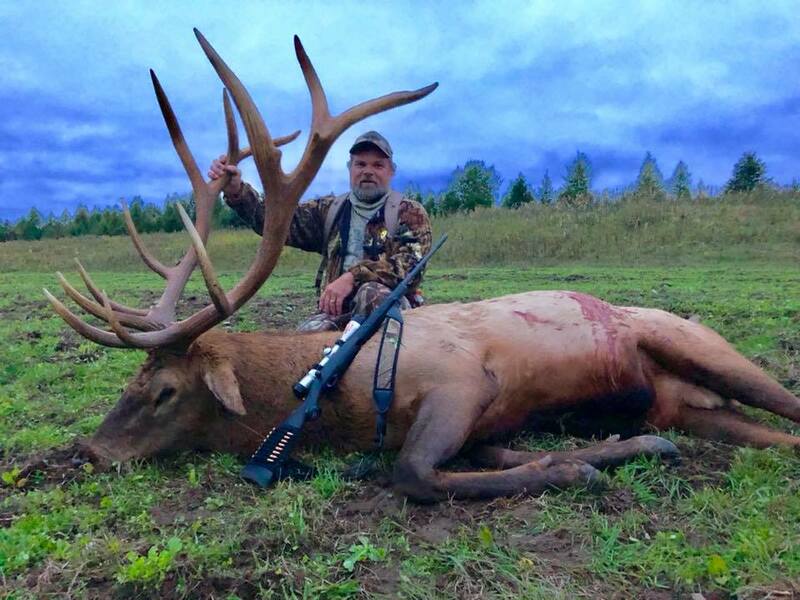 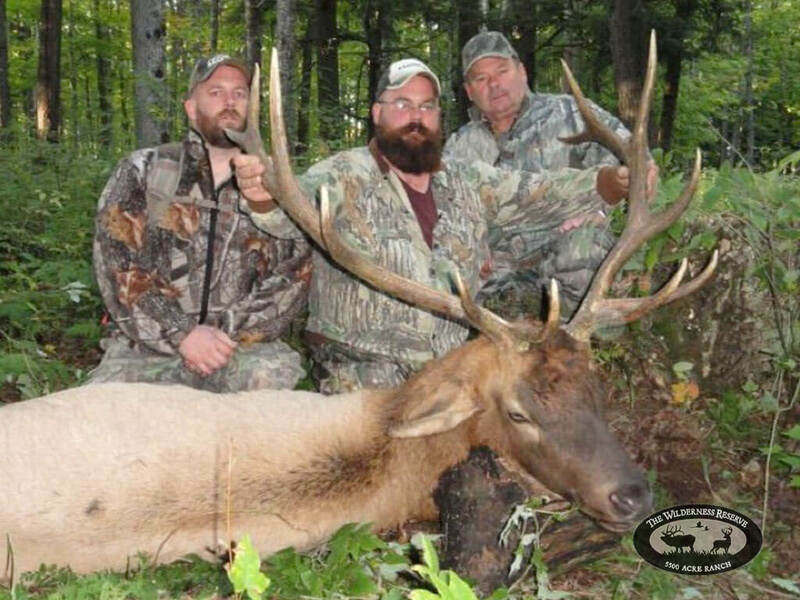 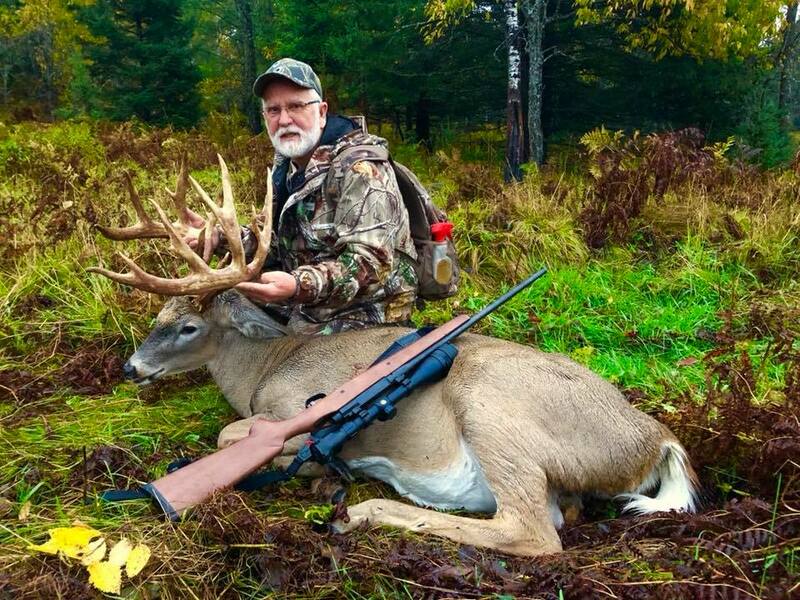 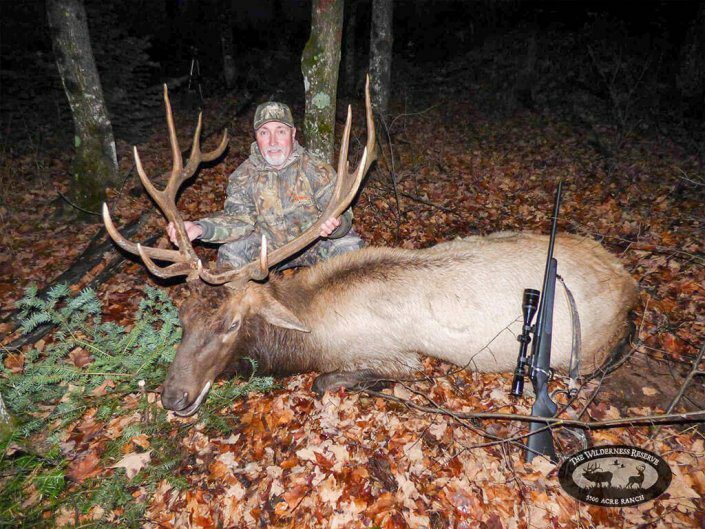 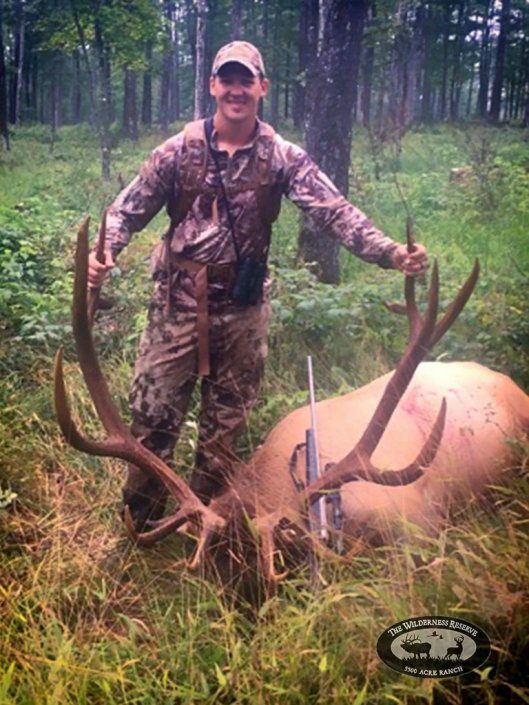 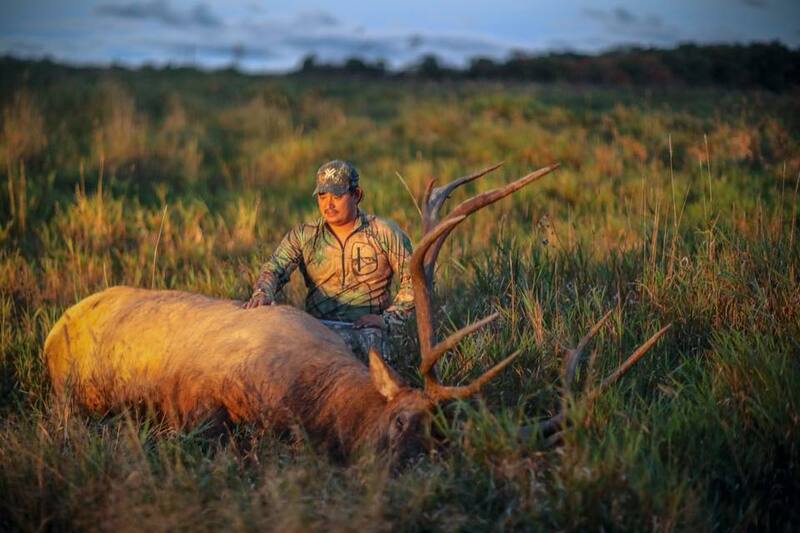 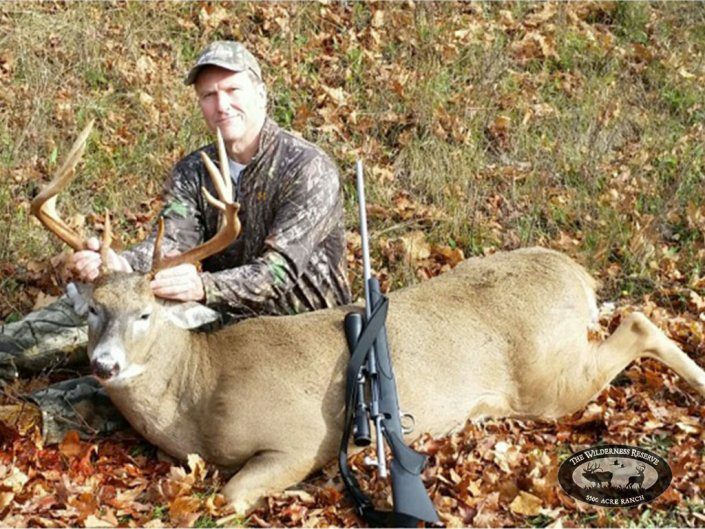 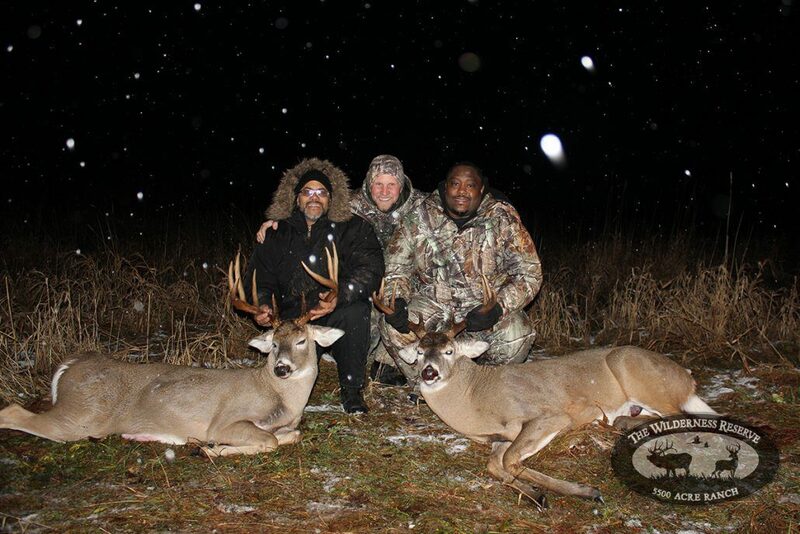 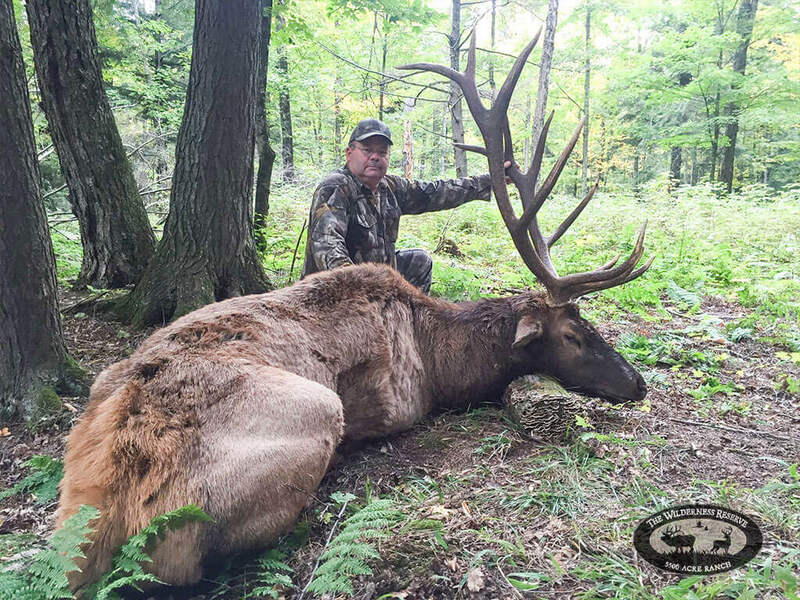 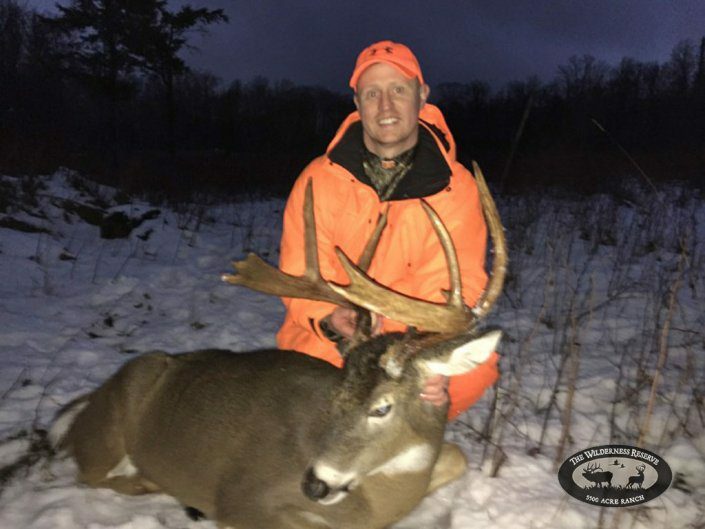 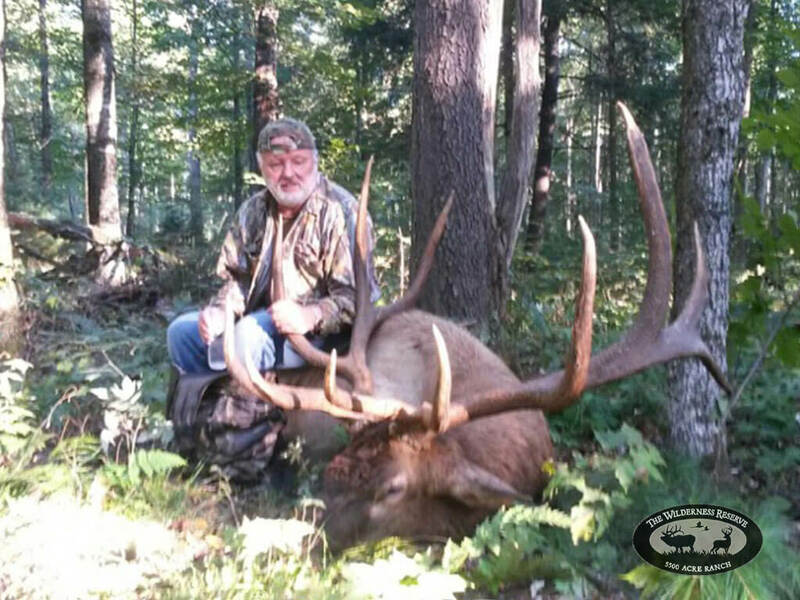 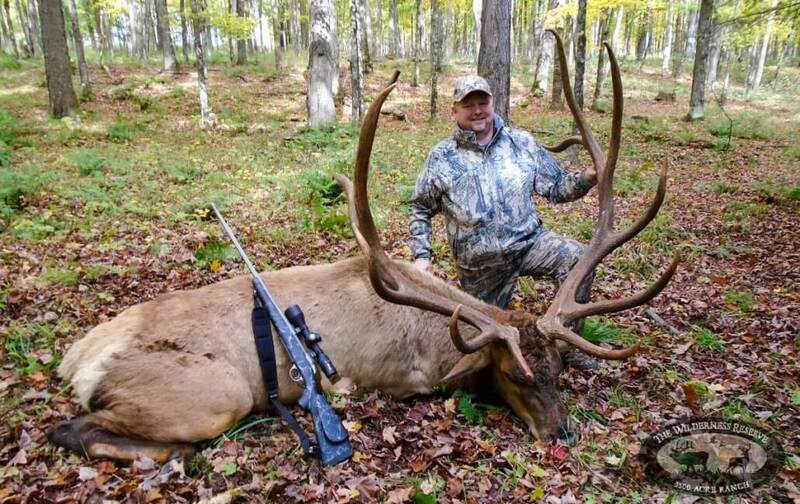 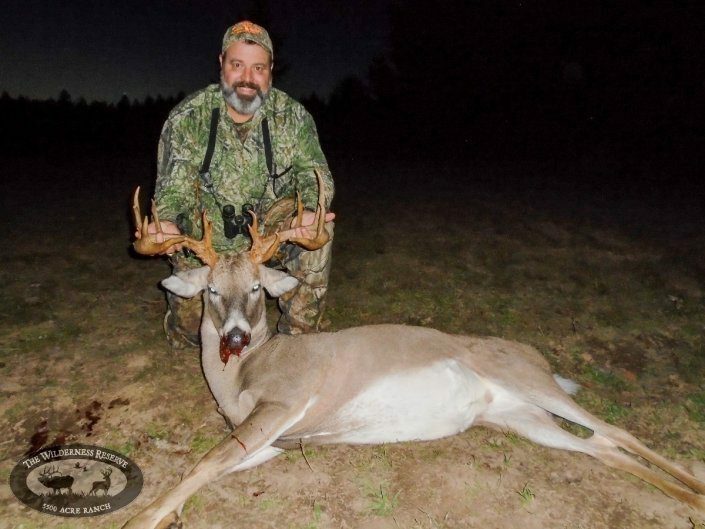 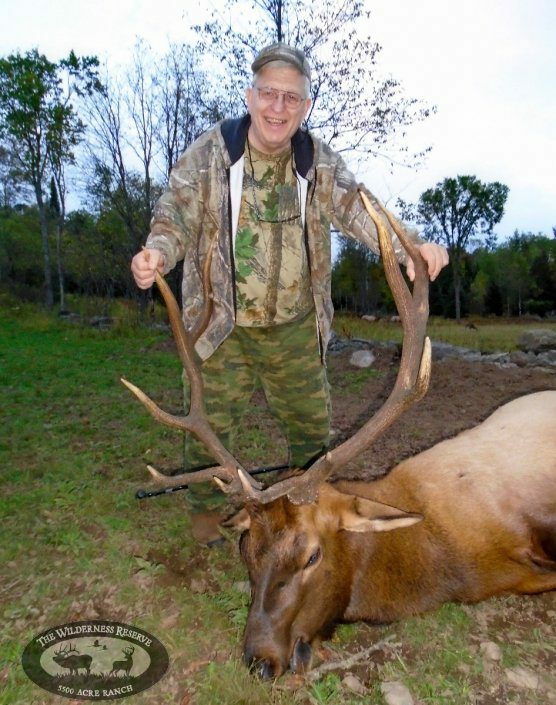 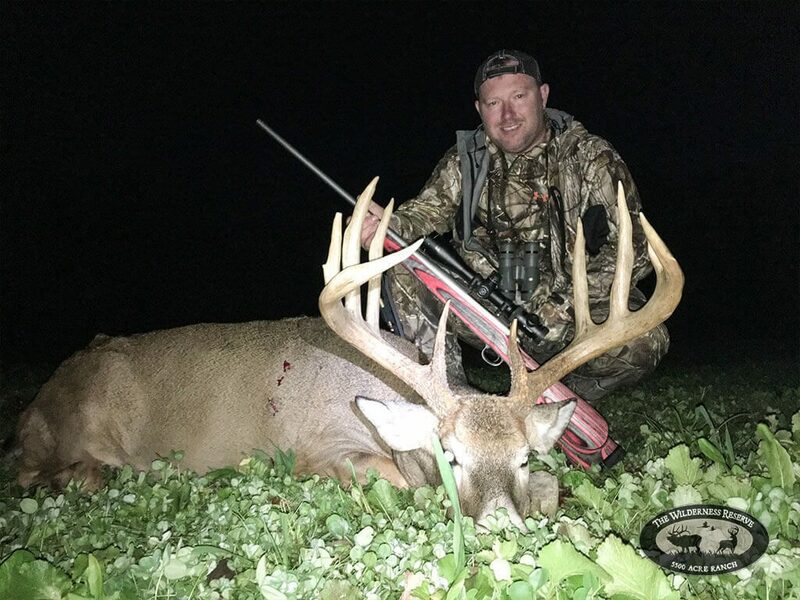 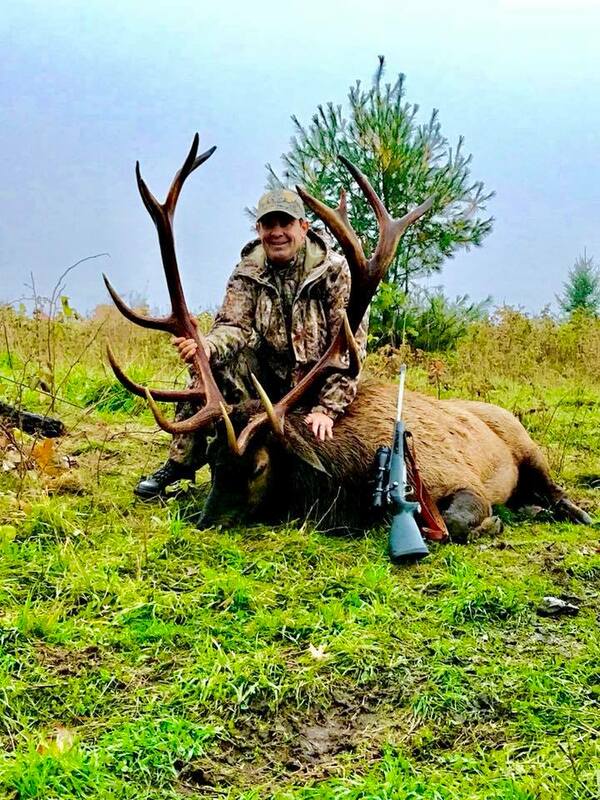 Join us for a trophy whitetail hunt or a trophy elk hunt. Would you like to see your photo here? 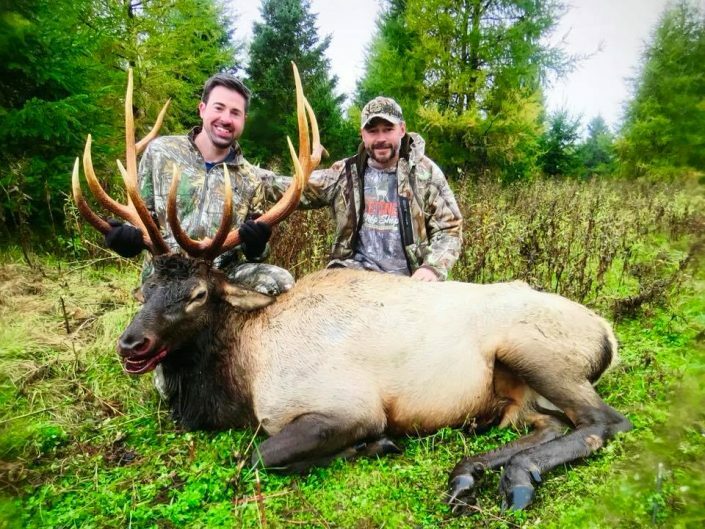 Your trophy is waiting!